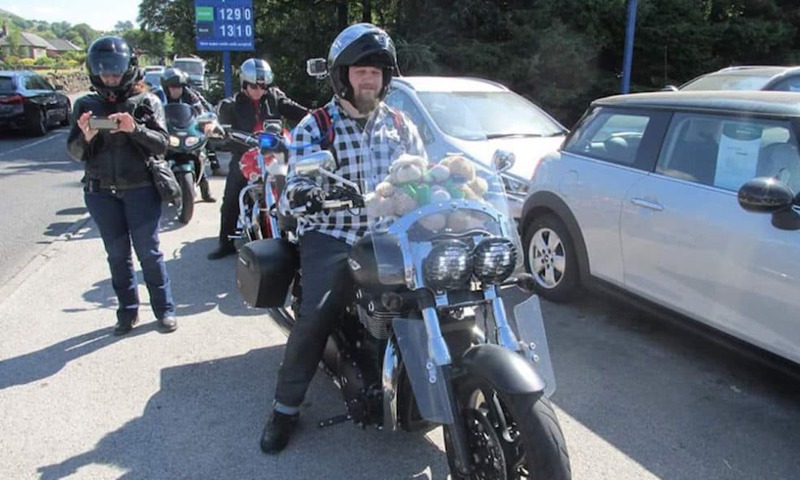 Motorcycle trips with multiple dogs are possible! 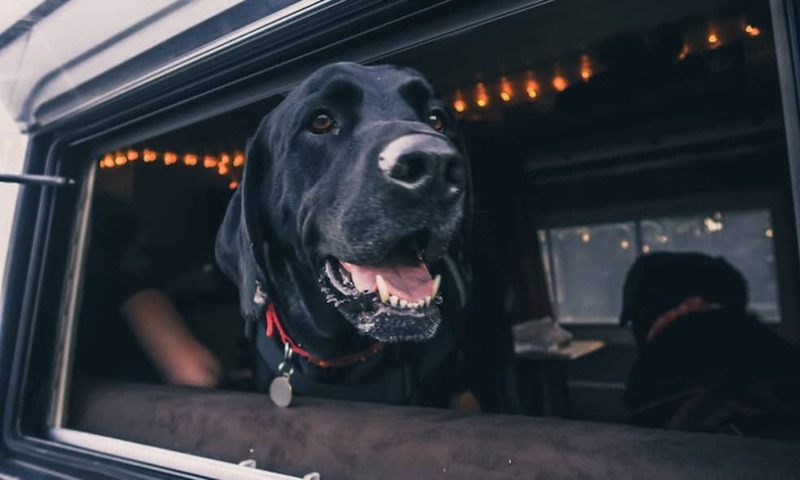 Preston explains how he prepared his two dogs for them, and how they’ve found life on the road. 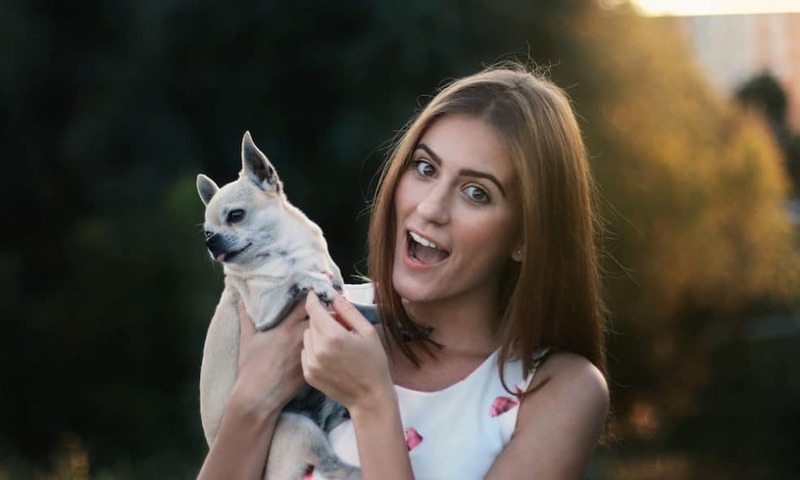 Petsitting is the ultimate way to travel, spend time with animals, and save money. 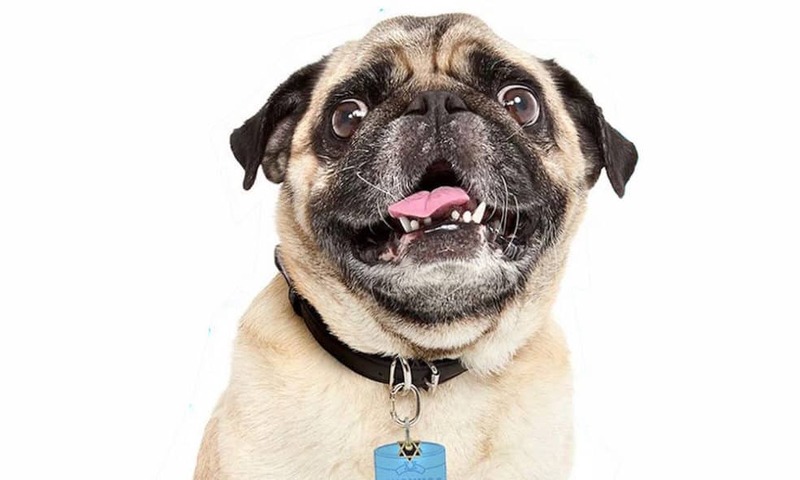 We reached out to a veteran petsitter to get the scoop. 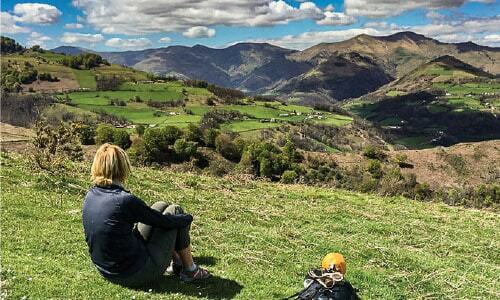 Spanish couple Iria and Alberto share how they manage traveling through Europe with their large dogs, and why bringing them along makes travel even sweeter. It’s the New Year! Time to reflect on what worked and what didn’t when it comes to life with our dogs. 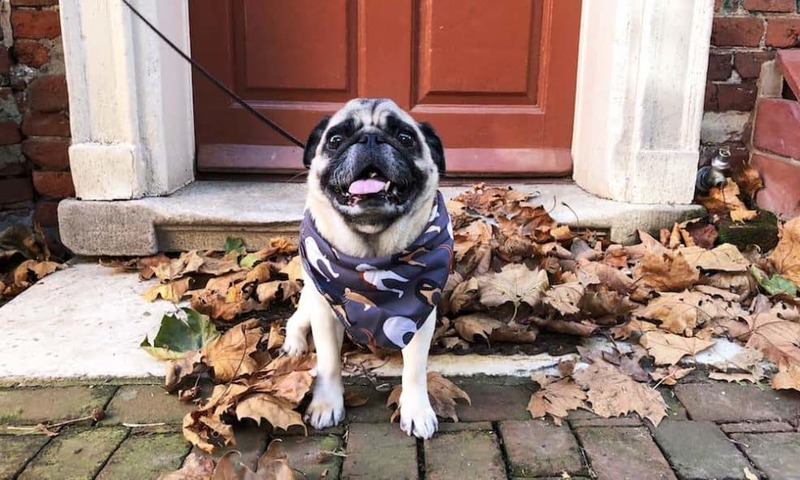 Here are 8 ways to be a better dog owner in 2019. 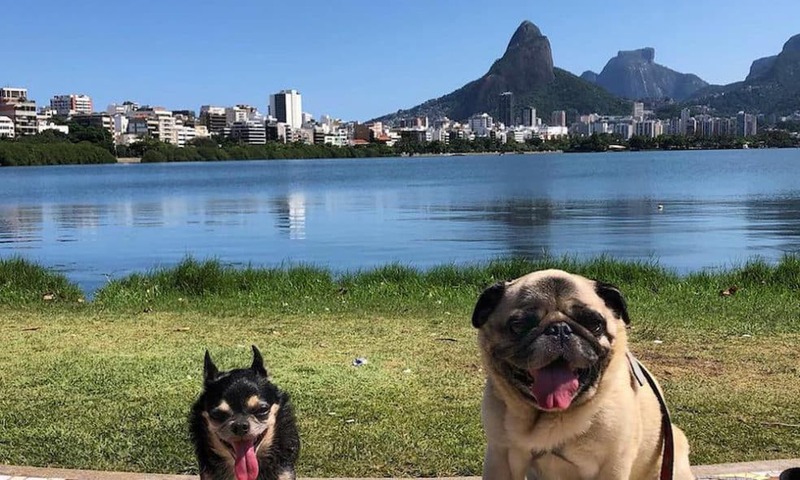 Boogie and Marcelo’s Next Big Adventure! We have some big news about 2019! Read this post to find out what’s happening and what we’re up to. Hint: it involves travel, of course! 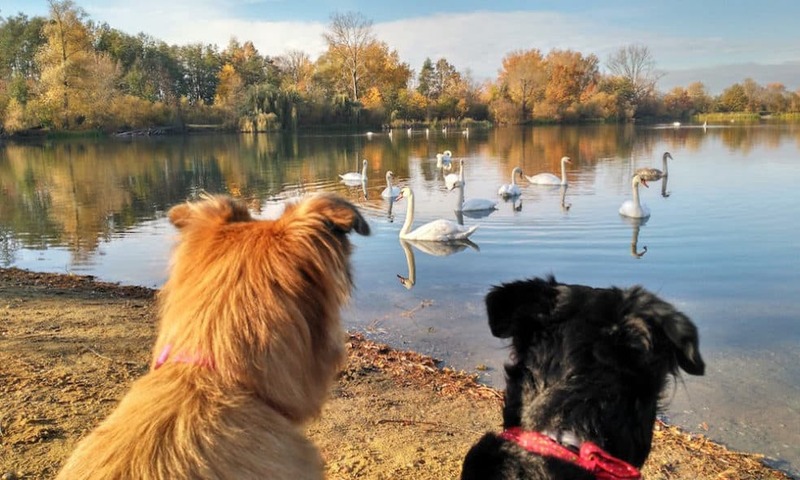 When Yana and her boyfriend Calum decided to travel around Europe, they knew their two dogs would definitely be along for the ride. Presenting our first ever Travelogue: Philadelphia! Here’s a look into our short visit to the city of brotherly love- we can’t wait to go back! 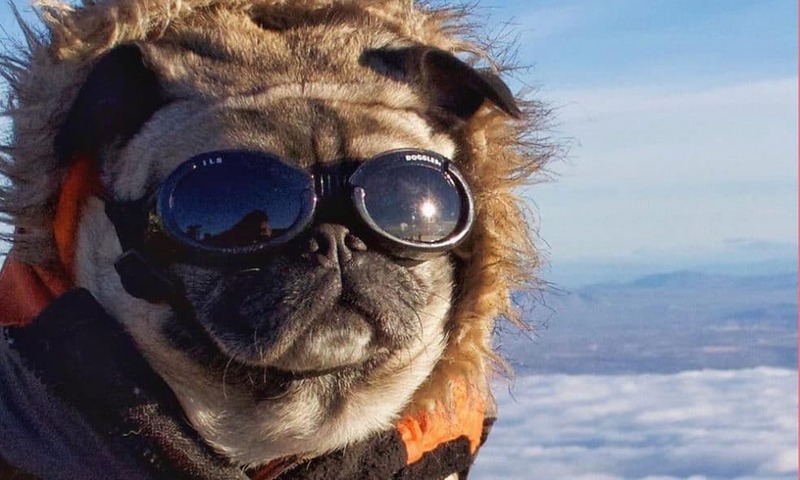 Mack the adventure pug and his human Nate love to go on adventures together, camping and hiking all across the United States. Dogs Penny and Mondo live full time on a sailboat with their two humans. 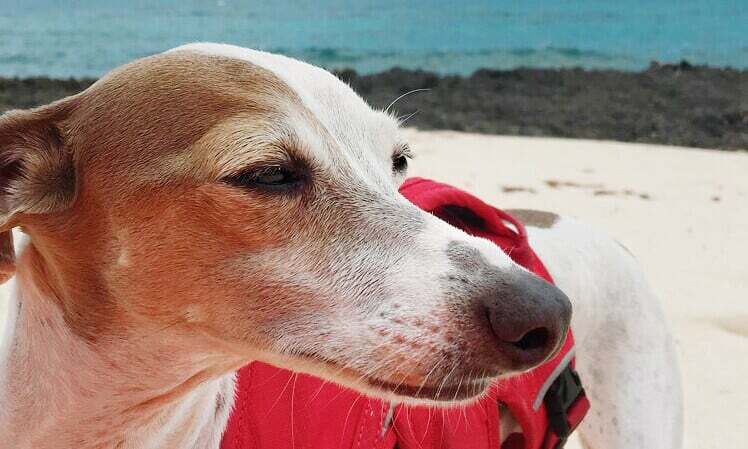 Learn about how these two Texan dogs got their sea legs and how their humans learned all about sailing with dogs.